You invest a lot of money to get millions of app downloads, yet you are unsure of your app churn rate and uninstalls over a period of time. 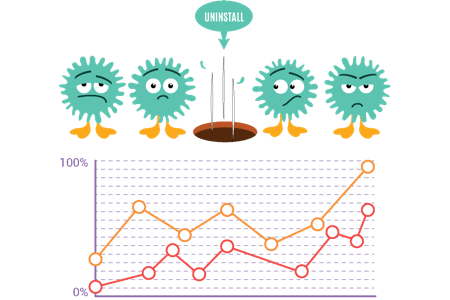 With our in-house App Uninstall Library now our customers can predict app churn rate and uninstalls accurately. This not only solves their problem to predict which user is going to uninstall but also helps check churn of the probably churning user! 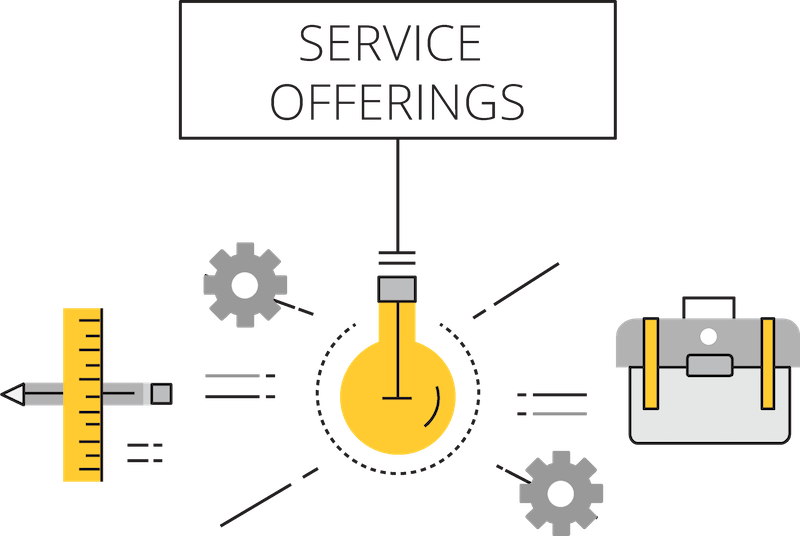 Know how predicting app churn rate will increase your operational efficiency. Watch our interactive demo now! Predict app uninstall and app churn rate probability for your users and segment them by 30-day activity or by inactivity on the app. 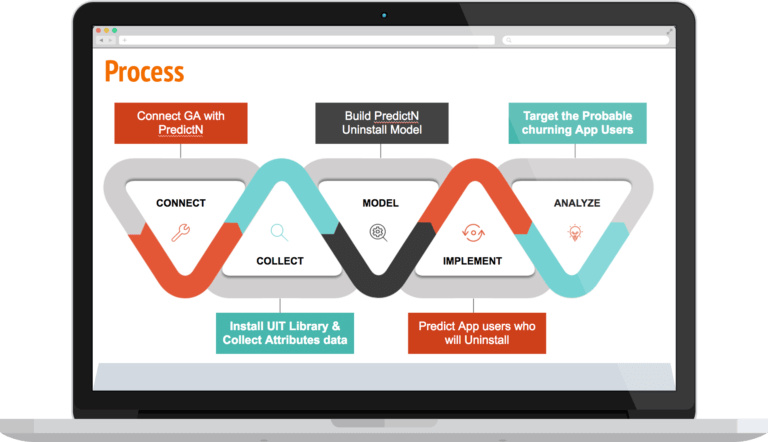 Runs on multiple Machine Learning model combinations and predicts with a high degree of accuracy. Know what features on your app leads to the uninstalls and make product improvements once you get hold of the app churn rate. 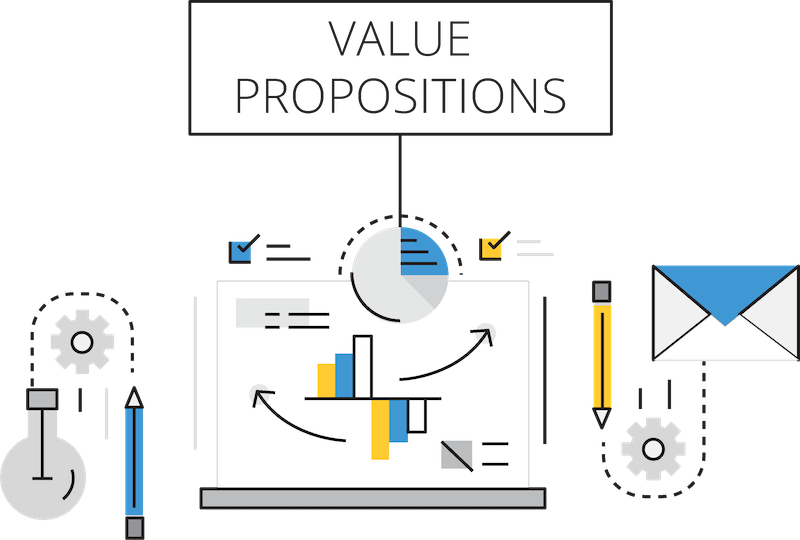 You can also pinpoint which campaigns or channels are driving away users and take corrective measures to curb that. Tatvic’s Machine Learning calculates uninstall probability of every app user based on multiple prediction models on app users data. Get detailed insight on what factors or attributes lead to the uninstall scenario for majority of app users. Use these insights to know similar users so that you take actions to reduce app churn rate. Monitor the high probable churn users’ behavior, time on screen and transactions and compare them with high probable retention users by cohort date.